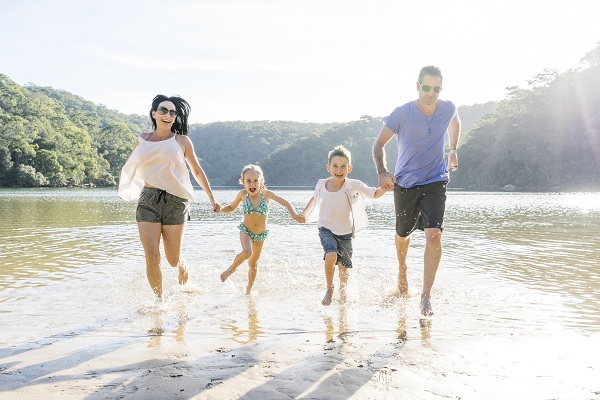 In March we launched a family travel survey, with the aim of discovering how recent changes to rules and regulations may affect the way families travel together. The survey was a great success, with over 350 responses to our questions concerning air passenger duty tax and term time holidays. Interestingly, our survey found that 54% of UK parents would consider taking their child out of school during term time to get a better deal on a holiday. The respondents stated that influences such as their child’s age and exams dates would be major factors in their decision. However, parents seem to be caught between a rock and a hard place when it comes to booking family holidays. If they remove their child before the end of term they are technically breaking the law, however by doing so they could save massively. One of our respondents stated that they had saved almost £1,000 on their holiday by taking their kids out of school just two days early. Another stated they had saved £250 by taking their child away one day before the end of term – a significant saving when you consider that the fines imposed by schools are £60 per pupil. Hopefully, recent news that Head Teachers will be granted powers to set different term dates for each school will remove the power from the holiday companies, and stop them hiking prices on set dates. Visit Holidaysafe.co.uk for award winning family travel insurance.